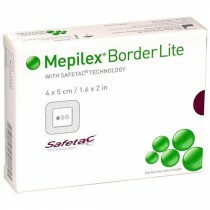 Mepilex is a Wound Dressing designed to serve as an Absorbent Dressing for a wide range of exuding wounds such as leg and foot ulcers, pressure ulcers, surgical incisions, and traumatic wounds, such as skin tears, blisters, abrasions and secondary healing wounds. 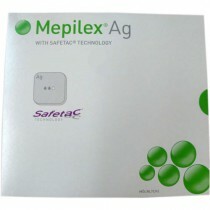 Mepilex is manufactured by Molnlycke. 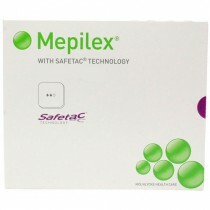 Mepilex is a soft and highly conformable Foam Dressing that absorbs exudate and maintains a moist wound environment to promote better healing. 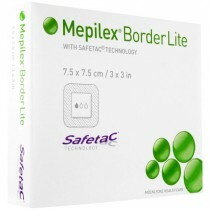 Safetac technology prevents Mepilex from sticking to the wound bed yet adheres gently to the surrounding skin allowing easy application of secondary fixation. 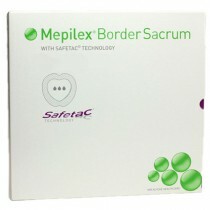 In addition, the Safetac layer ensures that the dressing can be changed without damaging the wound or surrounding skin or subjecting the patient to additional pain. 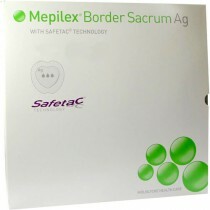 Molnlycke Mepilex ensures a low risk of maceration. 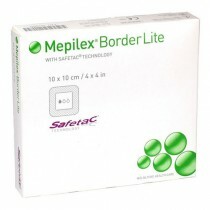 Five different dressing types of Mepilex are available at VitalityMedical.com. 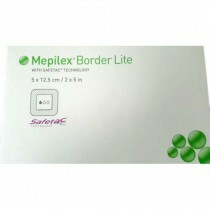 They include the Mepilex Absorbent Dressing, Mepilex Border Dressing, Mepilex Lite Dressing, Mepilex Ag Dressing, and Mepilex Transfer Dressings. 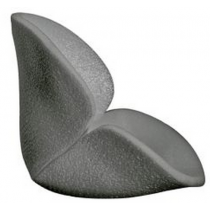 Molnlycke Mepilex is a soft silicone Foam Dressing that provides greater patient comfort and less trauma when changing dressings. 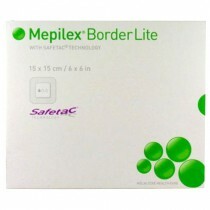 Molnlycke Mepilex is for exuding wounds and provides several options to fit the wound size and type. 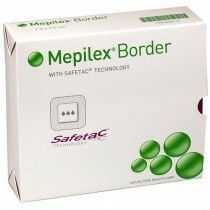 Mepilex Dressing – soft, comfortable, absorbable foam dressing. 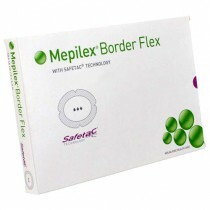 Mepilex Border Dressing – all-in-one foam dressing with sealing edges. 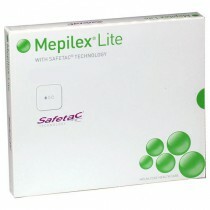 Mepilex Lite Dressing – comfortable thin foam dressing. 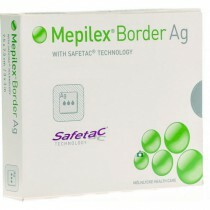 Mepilex Ag Dressing – soft silicone foam dressing with silver. 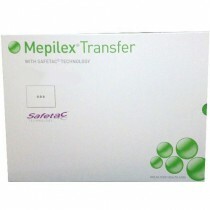 Mepilex Transfer Dressing – large thin silicone dressing. Less trauma and pain for the patient. Does not adhere to moist wound. 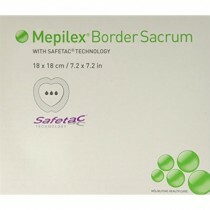 Maintains a moist wound environment to promote healing. Some options may be cut to size.